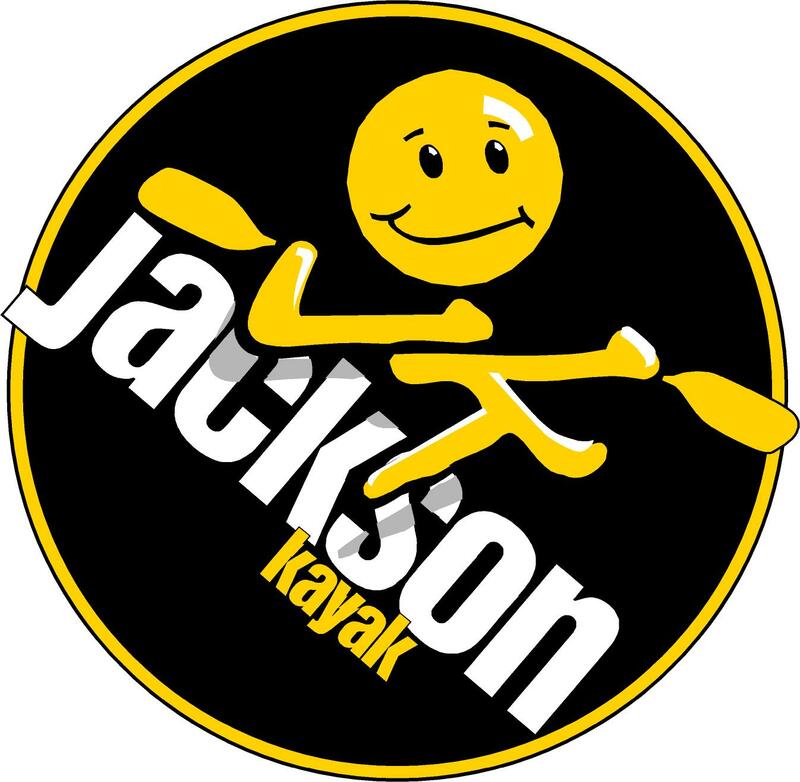 I’m pleased to announce that I have been accepted by the Jackson Kayak Company as their newest Fishing Team member. I have been paddling a Jackson Cuda 14 since they were first released back at the beginning of 2012, and it is where I have learned the majority of what I know about kayak fishing. It’s a great kayak for the type of fishing I like to do and I look forward to representing the company at fishing shows, demo days, and through various social media outlets. I join an already impressive group of fishermen such as Jeff Herman, Jim Sammons, Drew Gregory, Bridgett Howard, and the list goes on and on and on. My profile is up and live and can be seen by clicking here. The Houston Fishing Show is less than two weeks away where I’ll be hanging around the Fishing Tackle Unlimited booth to talk kayak fishing and inform people about the Jackson Cuda 14 and what I like so much about it. 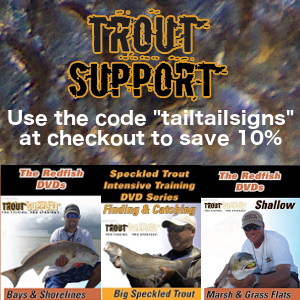 Feel free to stop by on Saturday and Sunday to talk a little fishing.